Take a behind the scenes look at how Tencent Games artists created Florentino, the Gentle Blade! 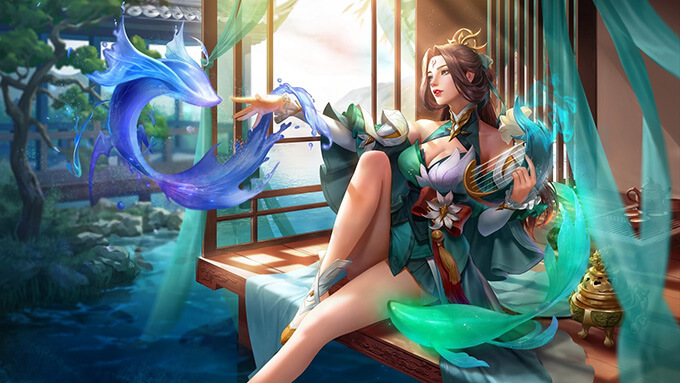 Take a behind the scenes look at how Tencent Games artists created Sephera, the Water Ascendant! 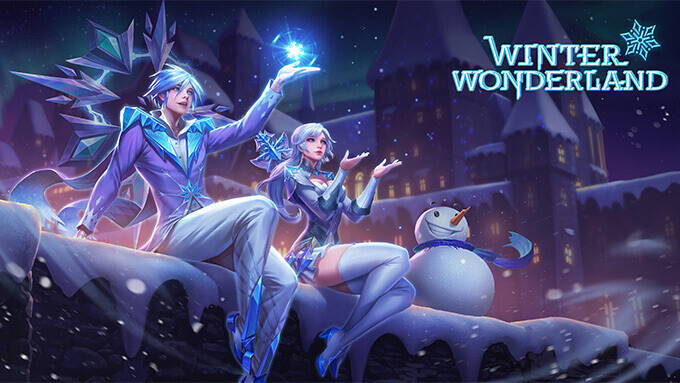 Take a behind the scenes look at how Tencent Games artists created Frozen Blade Butterfly & Frozen Rune Tulen! 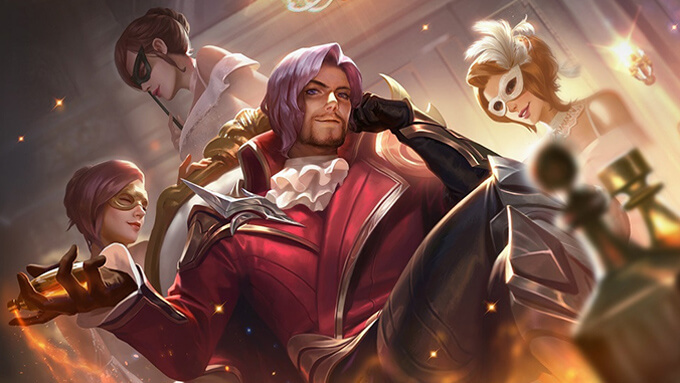 Here are details for the Arena of Valor Xeniel’s Codex Chapter 3 Level Rewards. The Xeniel’s Codex Chapter 3 ends on 02/04/2019. 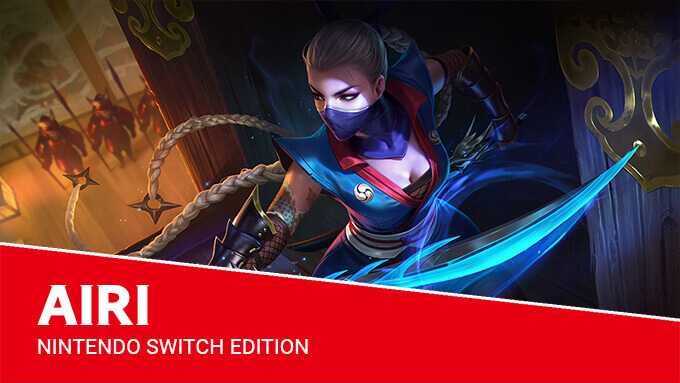 Airi arrives Arena of Valor Nintendo Switch Edition! Slice through your enemies as Airi The Kunoichi, Available this weekend in Arena of Valor! 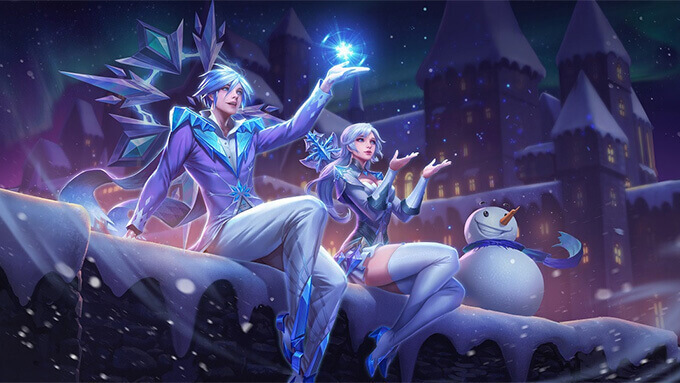 This seasonal update coming this week is host to a ton of new gameplay features as well as some cosmetic festive flair to the heroes and a fresh white blanket of snow on the battlefield.